The Denver Annual 420 Rally, one of the largest cultural and political events dedicated to cannabis in the country, is pleased to announce that over 50,000 people are expected to attend its festival and pro-legalization Rally this Saturday, May 21, 2016. Organizers believe it will be the largest free pro-legalization rally and festival in the world this year and is being headlined by Wiz Khalifa and Lil Wayne. 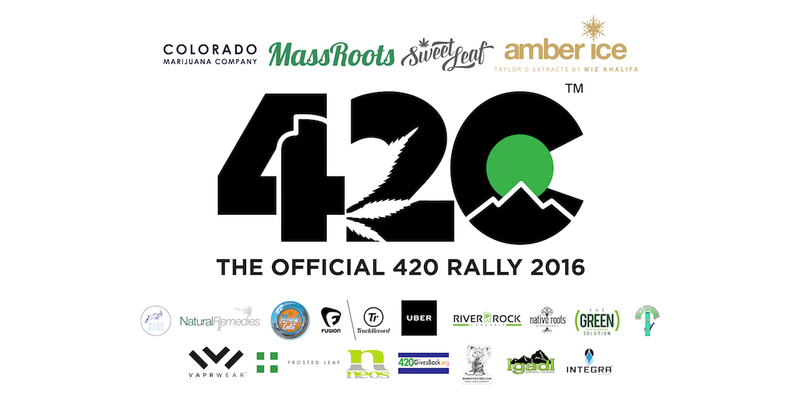 Tickets and press passes are available at www.420Rally.co. 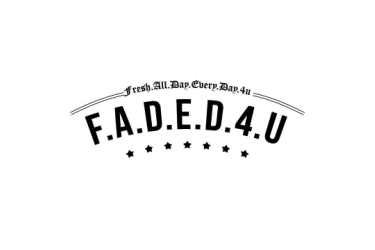 The event is being presented by Colorado Marijuana Company, Sweet Leaf, MassRoots (OTCQB: MSRT), and Wiz Khalifa’s Amber Ice, a specialty concentrate line. Festival doors open at 10:00am and the concert begins at 2:00pm and ends at 7:30pm. 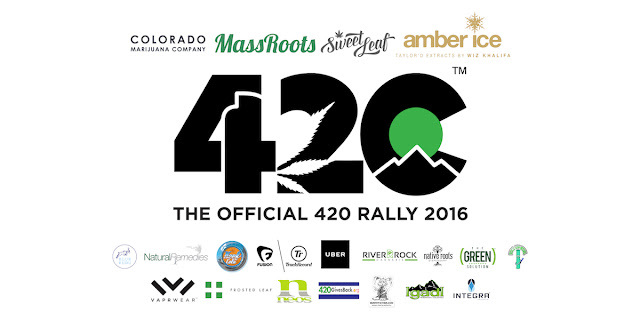 To register for free tickets and MassRoots All Access Passes, please visit 420Rally.co or any Sweet Leaf, Native Roots, Frosted Leaf or River Rock store. 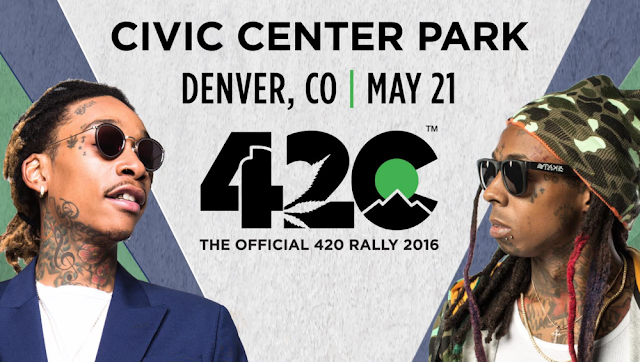 For more information and press passes, please email Info@420RallyDenver.com or call 720.307.5352. MassRoots (OTCQB: MSRT) is one of the largest and most active technology platforms for cannabis consumers, businesses and activists with over 775,000 users. It is proud to be affiliated with the leading organizations in the cannabis industry, including the ArcView Group and National Cannabis Industry Association. MassRoots has been covered by the Financial Times, Forbes, Fox Business, Bloomberg, Fortune, and CNBC. For more information, please visit MassRoots.com/Investors.